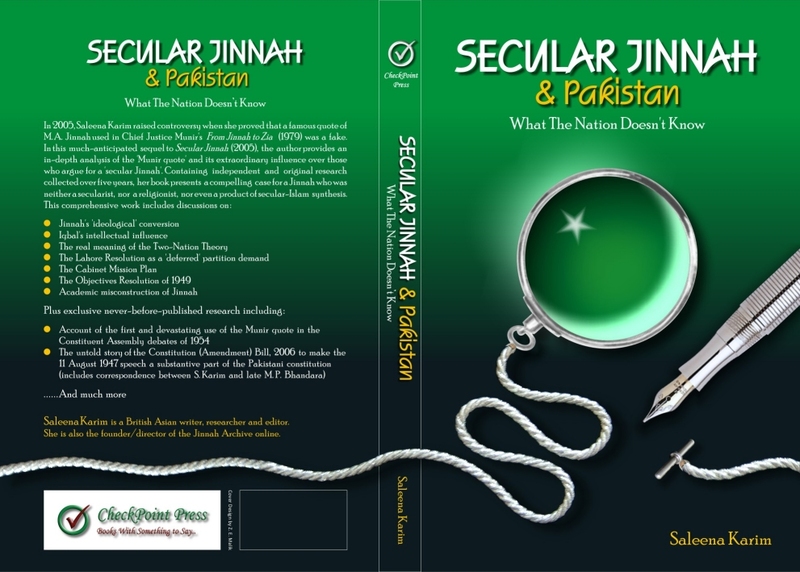 The Pakistani edition of Saleena Karim's Secular Jinnah and Pakistan: What the Nation Doesn't Know was launched during the 6th Annual Karachi International Book Fair on 25 December 2010, coinciding with the anniversary of Quaid-i-Azam MA Jinnah's birthday. 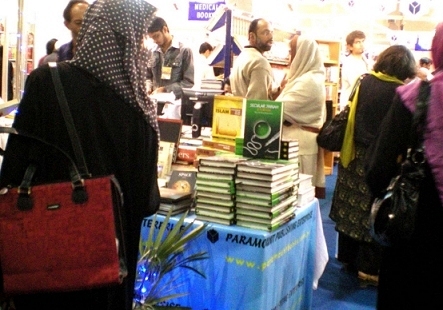 The book has been published by Paramount Books in Karachi. 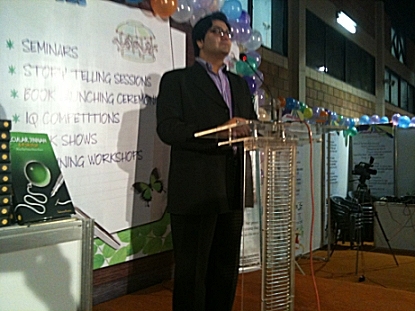 Speakers at the event included Lt. Col. 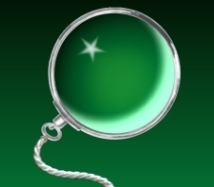 (retd.) Khan Adeeb Ahmed Umerzai, Mr. Inam Khawaja, a prolific writer on Islam, and Prof. Muhammad Rafi, lecturer and member of the Board of Governors of the Karachi Board of Secondary Education. A number of other academics who could not attend for various reasons - Prof. Sharif al Mujahid, Dr. Waheed Ahmad, and Mr. Khalid Sayyed - sent their best wishes. Due to time constraints their statements could not be read out, but they are reproduced here. 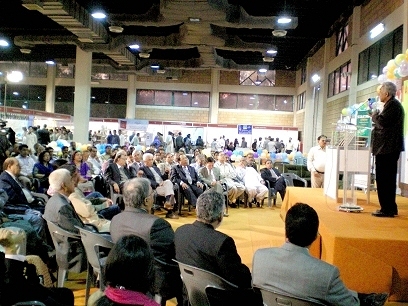 The hall was fully packed, and a number of special guests were present. 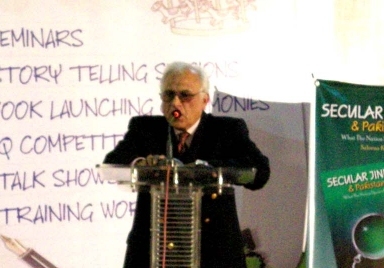 Prominent personalities included former senator Javed Jabbar, former National Book Foundation secretary Aslam Rao, former ambassador Dr. Samiullah Qureshi, Commander (rtd.) Najeeb Anjum, former civil servant and author Khawaja Azhar Abbass, Baluch leader and former ambassador Abdul Hameed Aliani, CEO of Royal Book Company Jamshed Mirza, Wing Cdr. 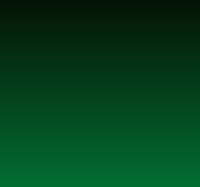 (rtd.) 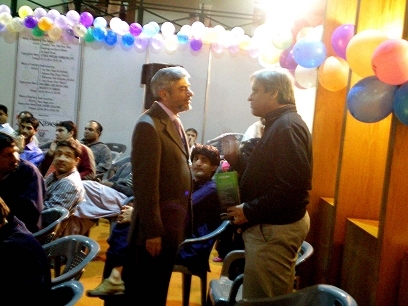 and poet Haadi Rizvi, and journalist and TV host Agha Masood. 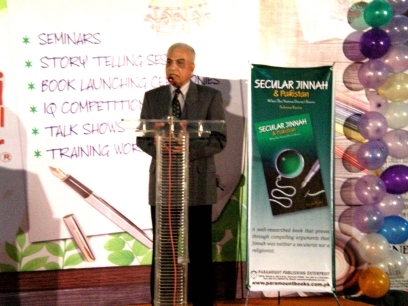 Some chief members of the Pakistan Publishers and Booksellers Association, including Khawar Riaz (MD, Nafees Academy), Nasir Hussain (Director, Publishers Marketing Associates), Nadeem Mazhar (MD, Sindhi Kitab Ghar) and Aziz Khalid (MD, Urdu Academy, Sindh) were also present. 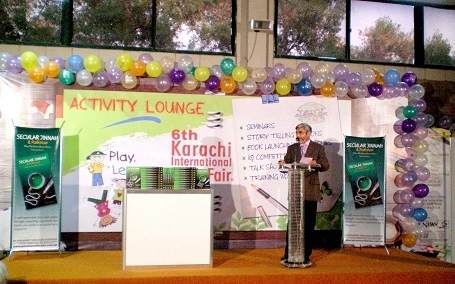 These latter guests also happened to be among the chief organisers of the Karachi International Book Fair itself. 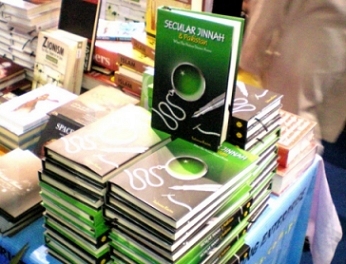 A copy of the book was given to each of the three speakers during the ceremony, and a copy was also formally presented to the Iqbal Academy. 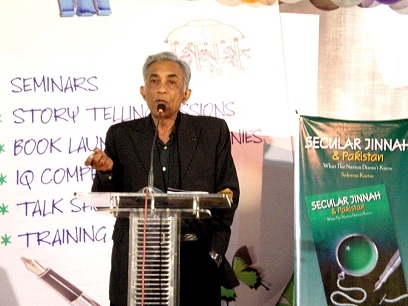 Historian and educationist Khurram Ali Shafique accepted the book in his capacity as the Academy's Research Consultant. All images copyright © CyberBlurb 2010-11. Do not reproduce without permission.